Frank C. Mars was born in Minnesota in 1883, he contracts polio which prevents him from walking or going to school. His mother teaches him how to hand-dip chocolate. Mars begins selling butter cream candy in 1911 then grows his company into The Nougat House. The Milky Way is created in 1923 and its success boosted the company into a full production. The Snicker’s and 3 Musketeers bar followed suit. 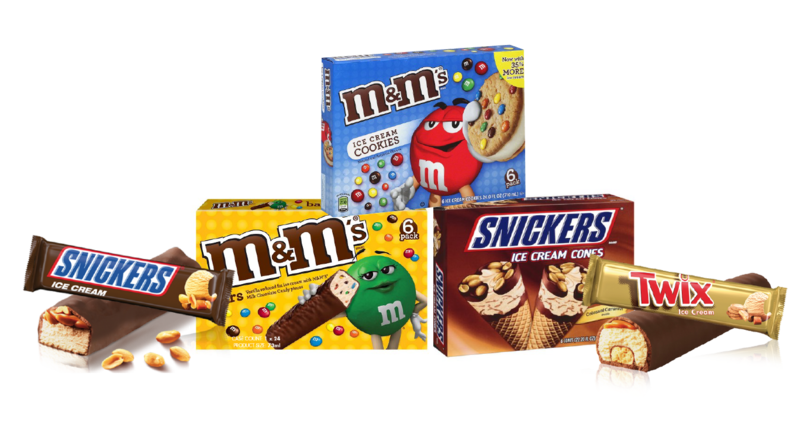 After Frank Mars’ death, the first M&Ms were created for the US Military. 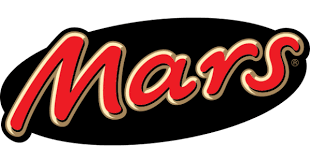 Now Mars, Inc is combined with Wrigley Segments to create Mars Wrigley Confectionery.